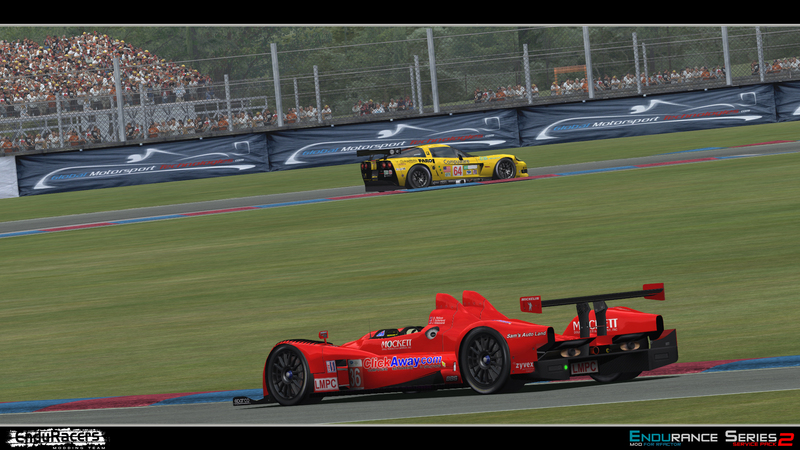 Endurance Series - The Oreca FLM09 is added to the Service Pack 2 ! 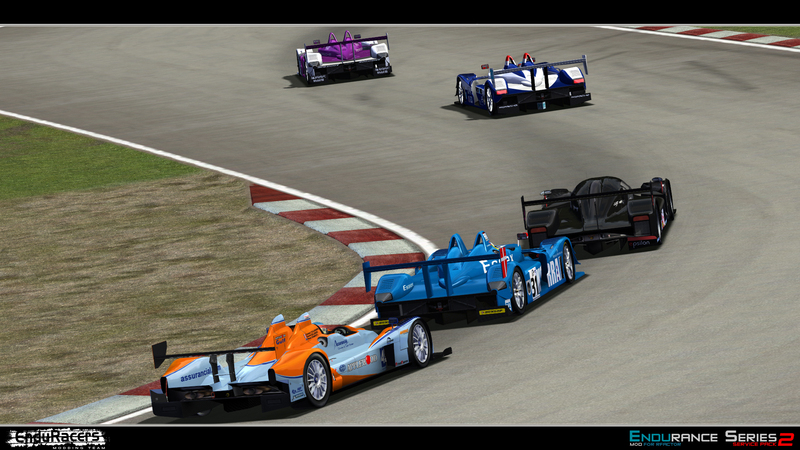 A busy EnduRacers Modding Team has officialy unveiled the first information and wip shots of the second totally new car to be added in the Service Pack 2, the Oreca FLM09, challenger of the LMP Challenge class. 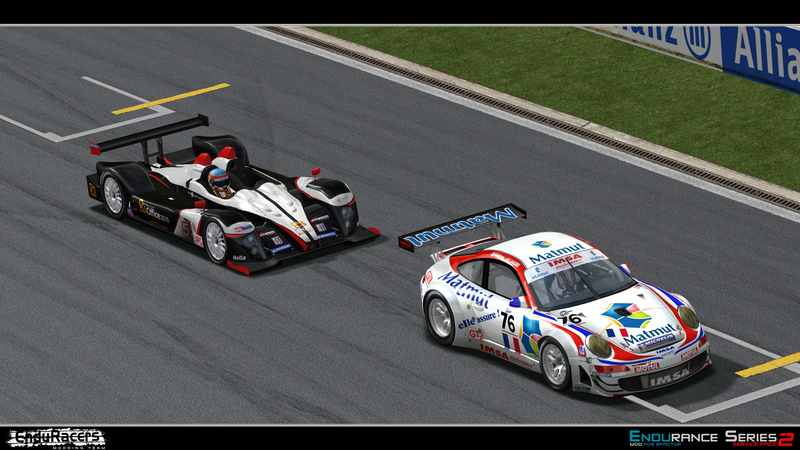 As usual the car comes in all graphic configuration and with lot of real skins for it. 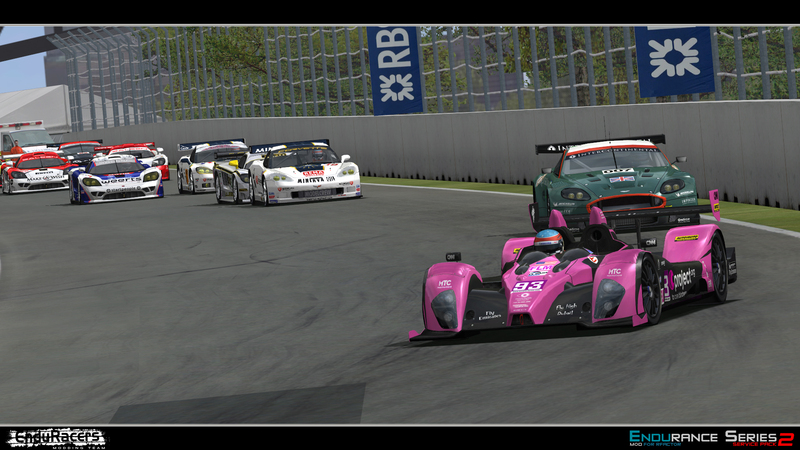 This will allow a new category to be included in the mod. 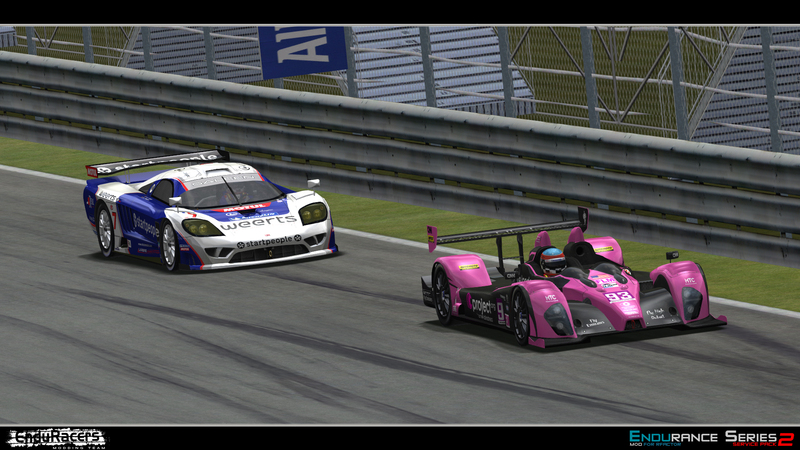 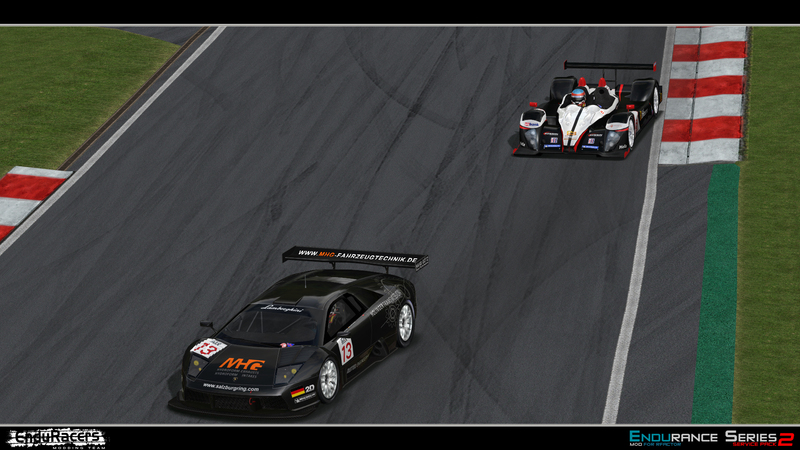 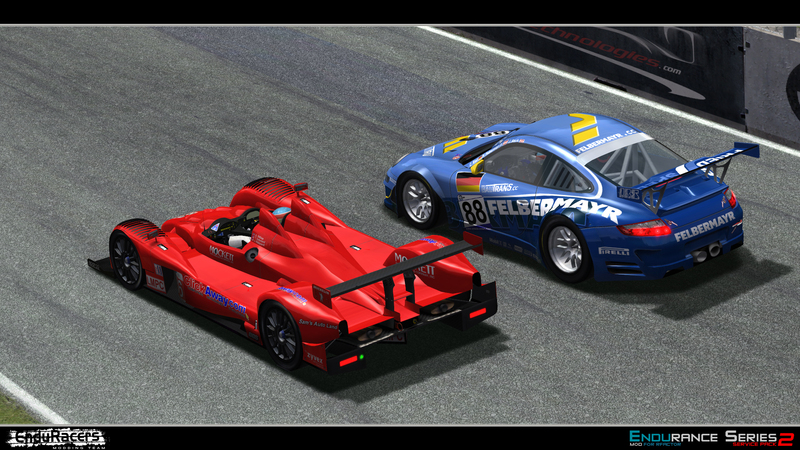 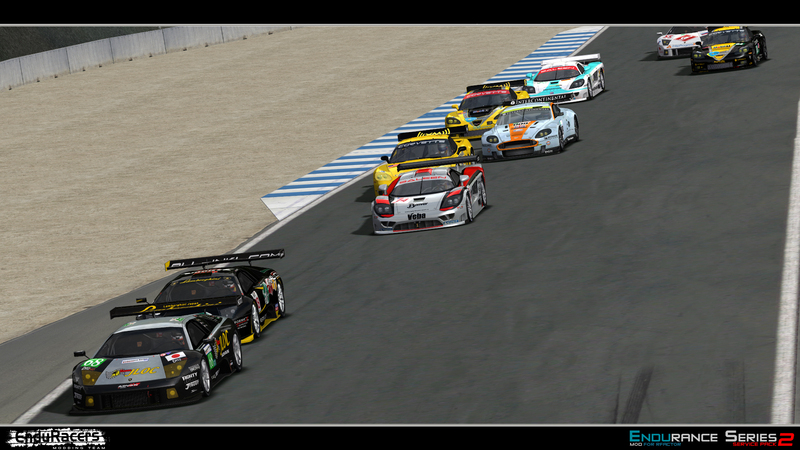 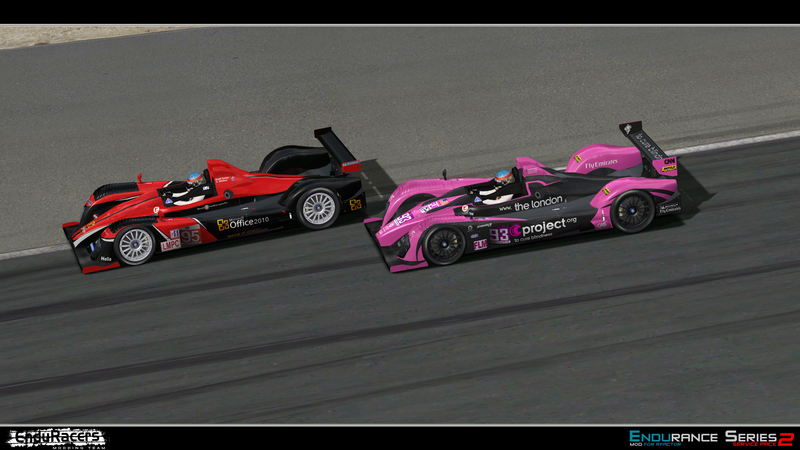 The screenshots features some cars from the ALMS and LMS championships, from the 2010 and 2011 seasons. 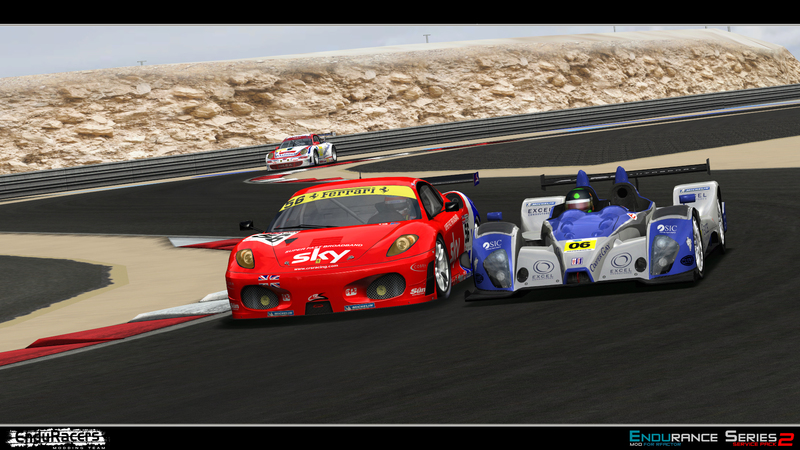 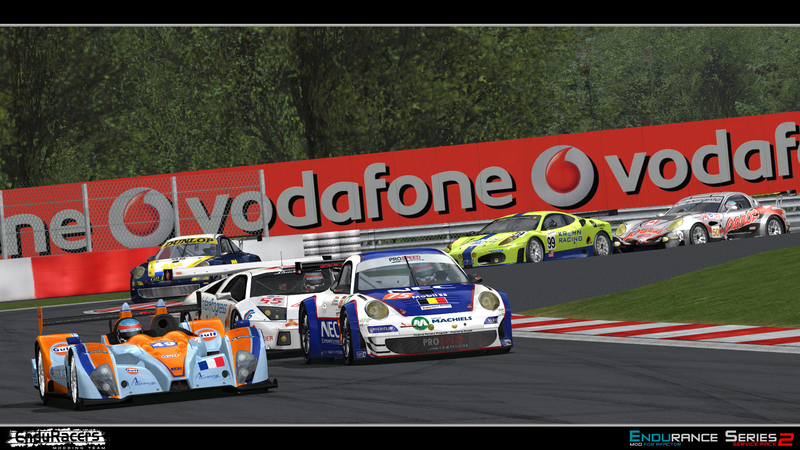 As announced, the Service Pack 2 will be the team last release on rFactor 1. 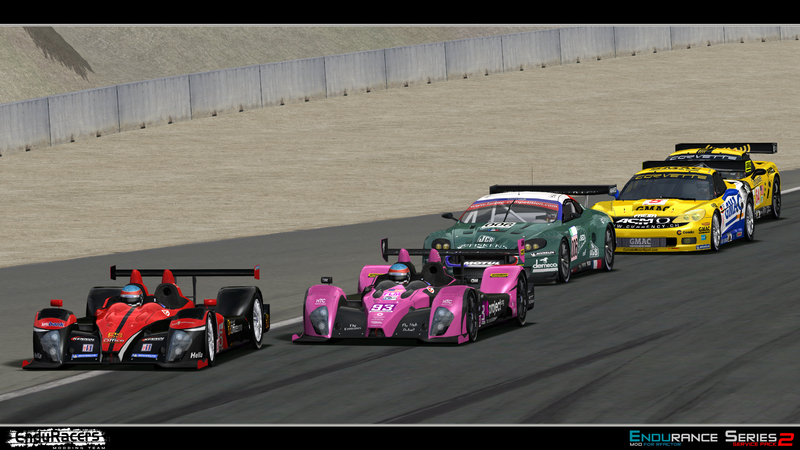 The team is already in preparation for a possible future move on rFactor 2, and within this target we are currently looking for new talents in 2 important domains : the creation of CAR SOUNDS, and the creation of cars TEXTURES. 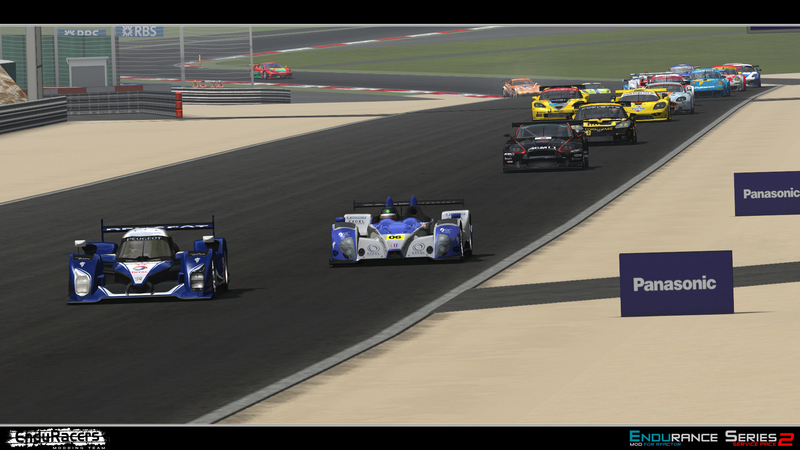 Do not hesitate to share the information, and to contact us for more details and if you are interested ! 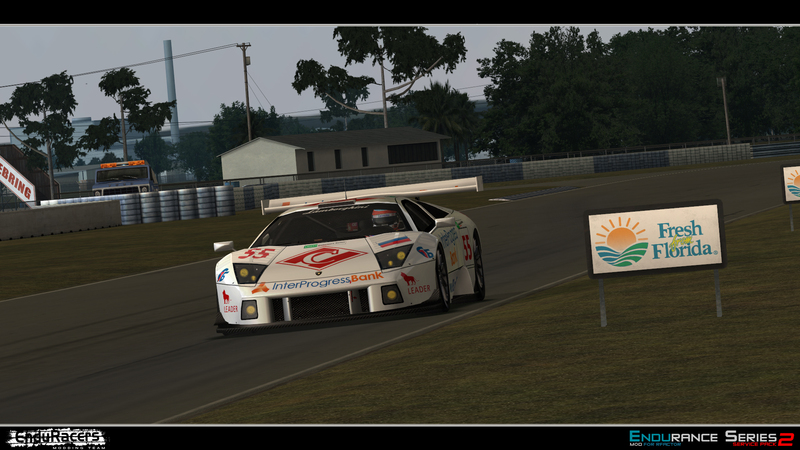 You can use for that the "About us" section on the website.